The Times of Israel reports: A minor earthquake rattled the Haifa region and northern Israel early Wednesday morning, followed by several smaller tremors, authorities said. 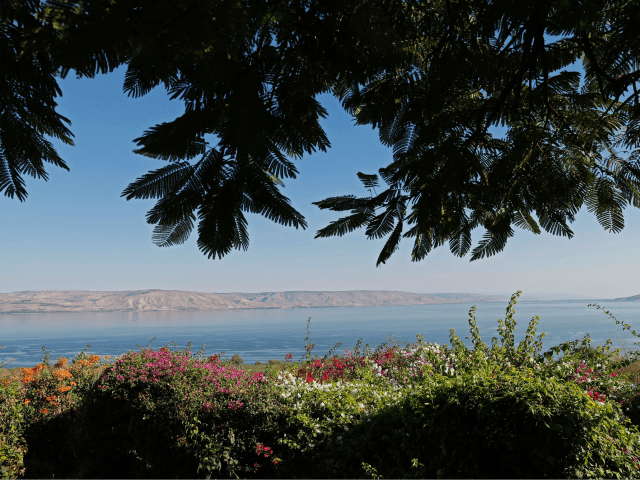 The temblor registered a 4.1 on the Richter scale and was centered four kilometers deep in the northern Sea of Galilee, the Israeli Geophysical Institute said. It struck at around 4:50 a.m., according to the institute.